It’s been quite a journey for Messiah and his parents. At just 26-weeks gestation, he was diagnosed with congenital heart disease, and was a mere five-days old when he underwent cardiac surgery to fix a missing aortic arch. Following a successful surgery, Messiah faced myriad challenges due to his compromised immune system and complicated feeding needs. As a result, swallow therapy was recommended prior to his discharge from the NICU. Both mom and dad had to decide on the next step, and hospital, for Messiah. We really wanted him home but we knew the best option was to get him the help and treatment he needed. That’s why we chose Blythedale. 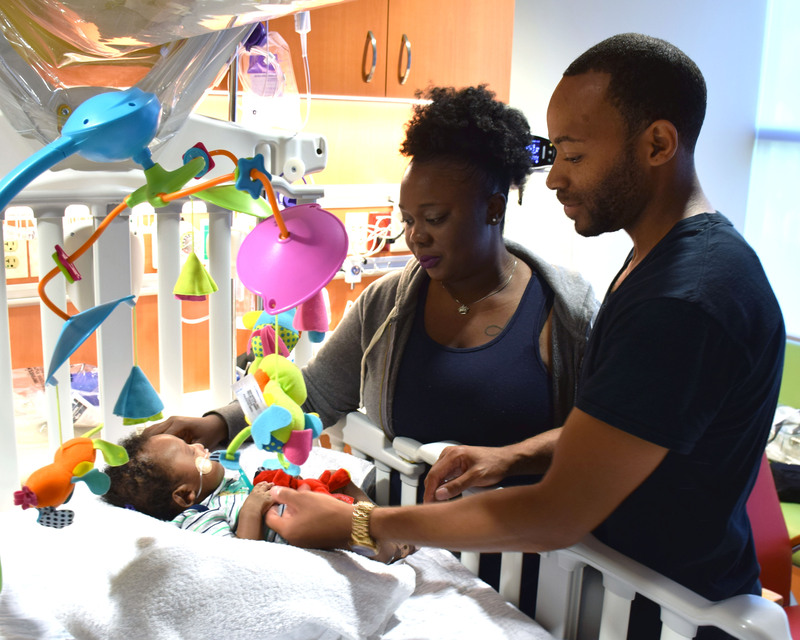 Messiah was admitted in early July for respiratory management related to his congenital heart disease. Upon admission, Messiah was reliant on mechanical ventilation, and a nasogastric (NG) tube for feeding. The three-month-old baby boy required feeding and occupational therapies, which began immediately. 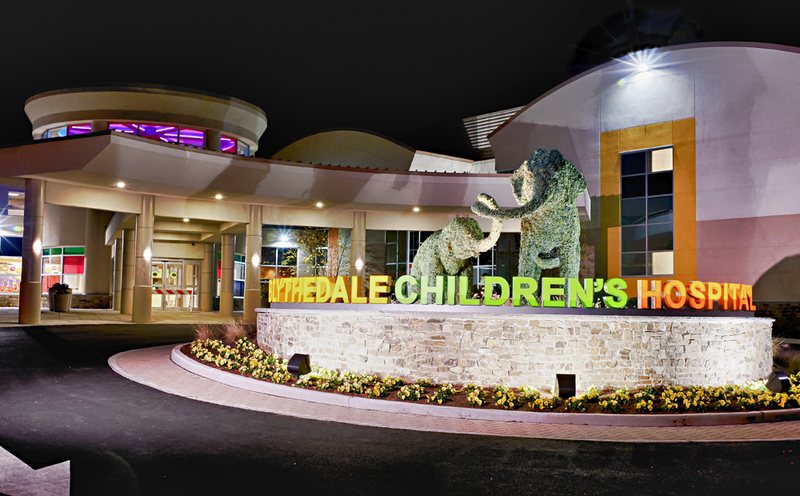 Motivated to help her son recover in order to bring him home, Messiah’s mother jumped right into the patient-family education program at Blythedale Children’s Hospital. “On day one they were showing us everything,” she said.